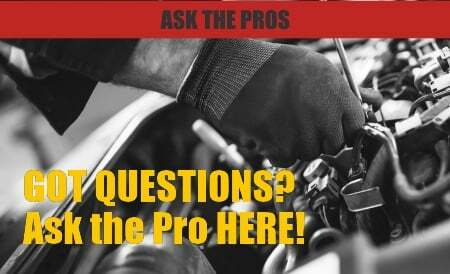 The transmission in your car is the most important part of the drive train besides your engine. The engine has a simple job; to create enough power to move the vehicle where and when you want it to. The transmission is responsible for transferring the engines power to the vehicle’s wheels at the right speed. The engine in your car is designed to run in a very specific range of RPMs, somewhere between an idle (500-1000 RPM) and the red line (3000-8000 RPM). 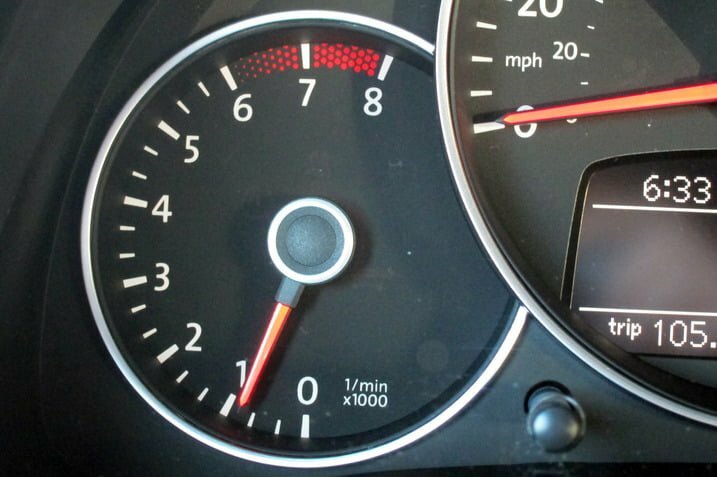 The red line is the area on your tachometer, the gauge that reads engine speed, which is usually colored red by the manufacturer indicating it would be bad for your motor to operate at that speed. However, your vehicle is designed to operate at a wide variety of speeds from creeping through a parking lot to cruising down the highway, traveling below the speed limit of course. 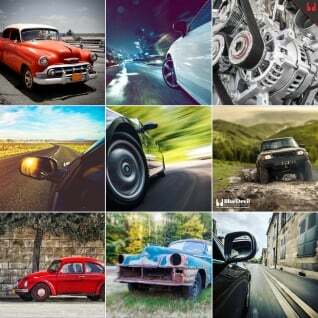 Manual Transmission: Manual transmissions, also called standard transmission or stick shifts, are easy to identify. A vehicle with a manual transmission will have a few extra controls that automatic and continuously variable transmissions will not have. 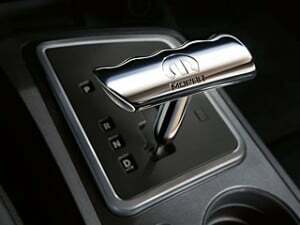 A manual transmission is called just that because the driver has to manually select which gear the vehicle is using. Which gear you are in is a function of the vehicle speed and desired engine speed, so a driver must be relatively skilled and have some knowledge of the engine and vehicle to operate it properly. A vehicle with a manual transmission will have a gear selector lever, the “stick” part of a stick shift, that is usually located between the front seats in easy reach of the driver. Some much older vehicles had this shift level located on the steering column. In a manual transmission, once the gear selector lever is in a gear, the engine, transmission and tires are locked together at that particular gear ratio. In order to change between ratios, a clutch, or a disconnect, is added in between the engine and transmission. The clutch is usually operated by a foot pedal besides the break pedel. Continuously Variable Transmission: Consciously variable transmissions or CVTs have been around for many years, but until recently were not very popular in cars and trucks and were mostly used in small motor vehicles like scooters or off road vehicles. As gas prices have risen and more economical cars have been demanded by law and by people, the CVT has become a better option. Its ability to have an almost infinite number of gear ratios and ability to allow the engine to operate at its most efficient point help save gas and increase overall efficiency. Discovering if your car has a CVT can be difficult by just looking at the shift lever, and pedal arrangement may be identical to an automatic transmission. A few keys to look for would be a lack of shift points while driving and the type of transmission fluid that is recommended for your car. The best way to identify a CVT transmission in your vehicle is to look for the manufactures logos indicating one, such as Toyota’s Synergy Drive, Honda’s Multi Matic and Nissan’s Xtronic. No matter what type of transmission you have, it requires some type of operating fluid to keep it working properly. If you find that fluid leaking while you are checking for serial numbers, add BlueDevil Transmission Sealer to your transmission immediately to permanently stop the leak and save your transmission from costly failures.